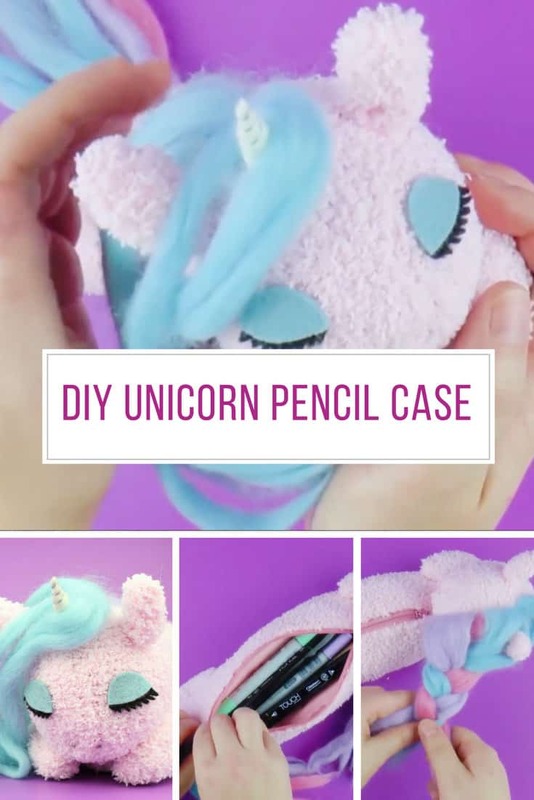 If you love unicorns you will definitely want to add this DIY unicorn pencil case to your collection! It’s perfect for back to school too. When it comes to unicorn crafts our community just can’t seem to get enough! 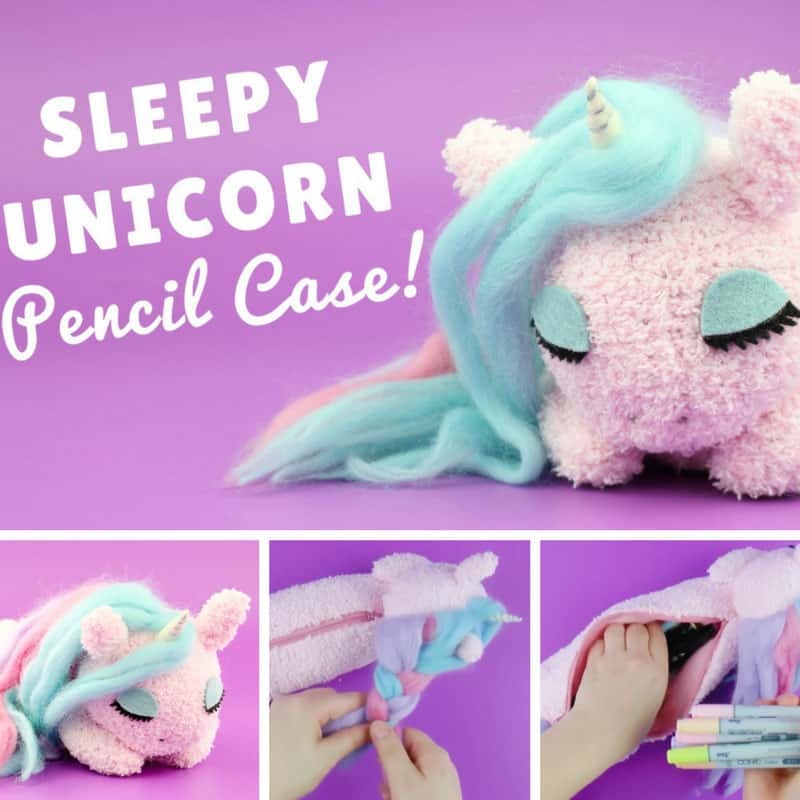 First we had those unicorn crochet patterns that were beyond adorable, then the totally magical unicorn charms and today we taking it further with this super cute sleeping unicorn that’s actually a pencil case! 1 Pair of socks (1st sock for the body & ears, 2nd sock for the head & legs). For the step by step tutorial click play on the video below.